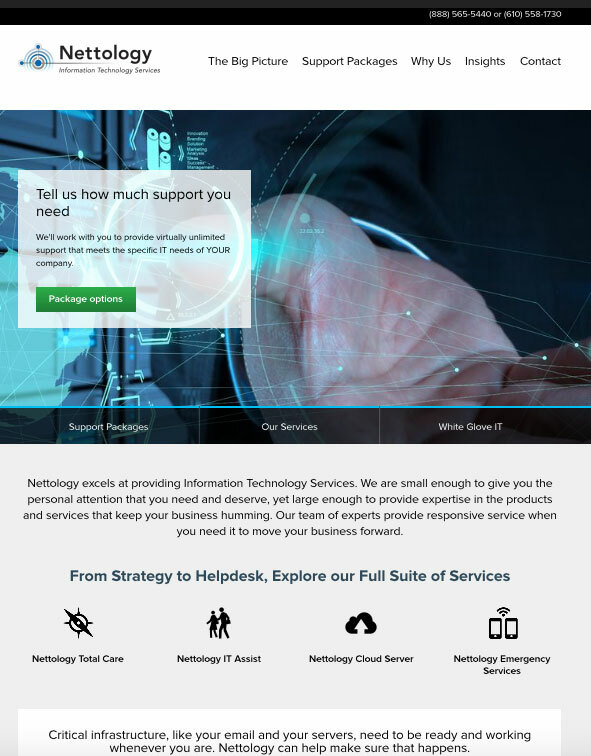 Philadelphia IT Services company Nettology figured it was time for a website update. The look was outdated and the website had a few existing issues really preventing it from performing. 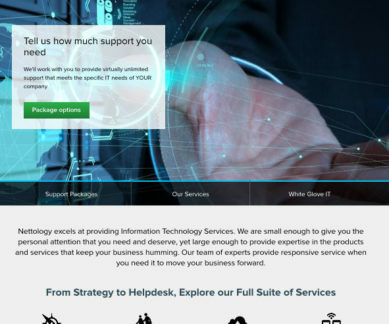 The updated website was built on WordPress, is responsive (naturally) and a strong foundation is now set to build upon.